This kitchen is located in Mount Martha on the beautiful Mornington Peninsula. New Kitchen Brighton. Check out a beautiful recent kitchen renovation performed by AC&V Kitchens in Brighton, Melbourne. AC&V Kitchens can cater for all your cabinet making and kitchen building needs, no matter what size or style of kitchen we are the cabinet maker for you. If you're thinking about a new kitchen renovation or bathroom makeover in or around the inner and outer suburbs of Melbourne and surrounding areas and the Mornington Peninsula, please don't hesitate to contact us. This stunning new kitchen Brighton also features a beautiful Butler's Pantry. 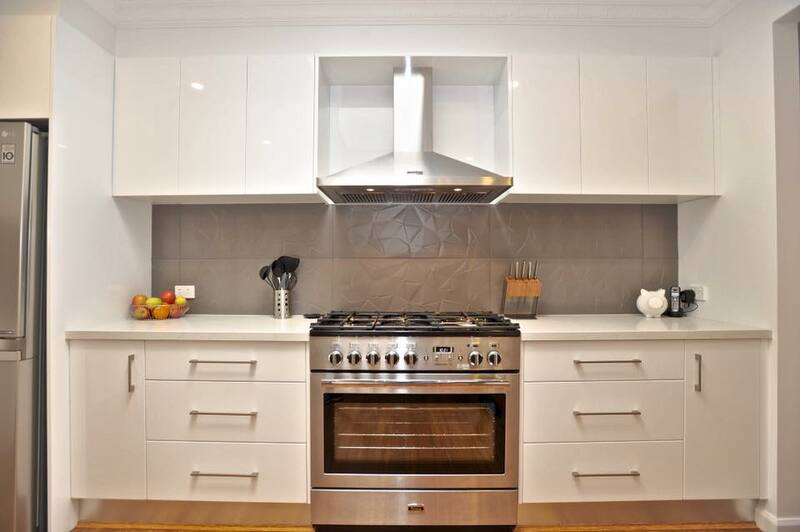 This kitchen is in Mornington by the beach. A functional and stylish kitchen is a true asset, because it not only enhances your home but also supports and nurtures your family’s lifestyle as well. The ever popular Hampton style. Sometimes doors just aren’t enough. 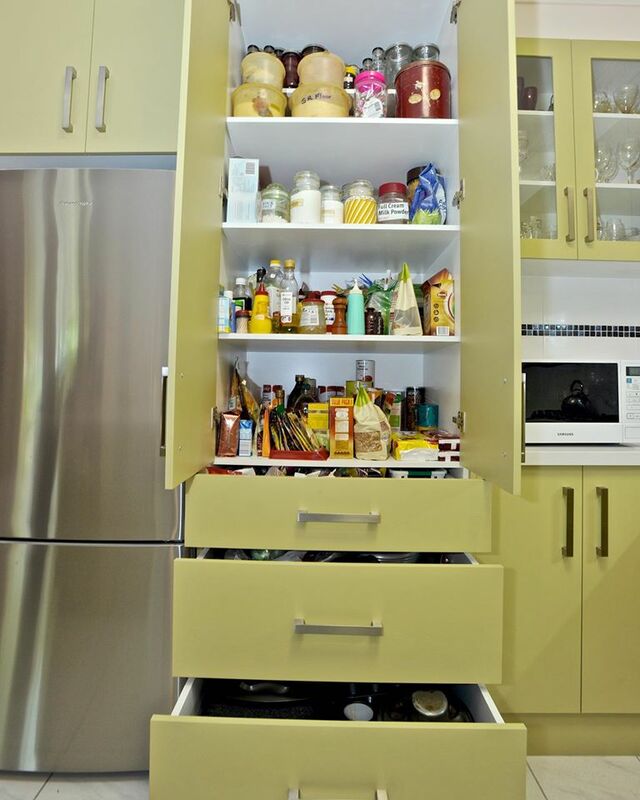 Drawers make is super easy to get to your hidden treasures at the back of your pantry. Some before, during and after shots on a recent build, let us know what you think! Colour is back!